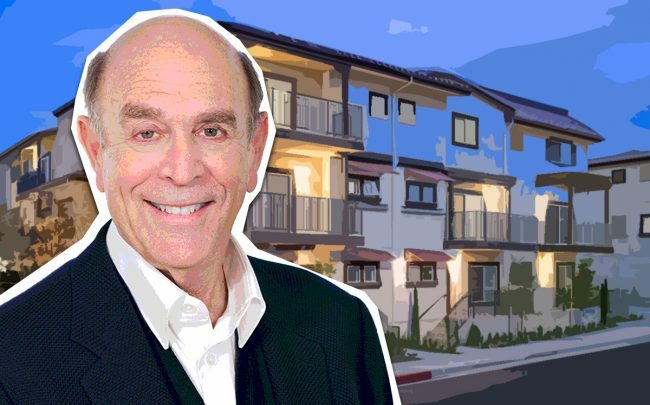 Amid Los Angeles’ urgent need for affordable housing, Metro and developer McCormack Baron Salazar will add more affordable units to its 16-acre Taylor Yard development project and eliminate a retail portion. The joint venture has already constructed 263 affordable units and 95 condominiums at 1311 N. San Fernando Road, and 42 more units are on the way. Now the developer has agreed to add 56 additional affordable units and eliminate 16,700 square feet of retail space, according to Urbanize. The $180-million project on Metro-owned property by the L.A. River includes 8,300 square feet of newly-built retail space. The property was approved for retail use four years ago, but Metro officials said there is not enough interest from retail tenants. The Metro Board Planning and Programming Committee also extended McCormack Baron Salazar’s ground lease to April 2022, and potentially to April 2024 if needed, according to the report. The riverfront development is part of a former rail facility that was used by the Southern Pacific Railroad. It’s located about three miles from Downtown in the Cypress Park community next to the 40-acre Río de Los Angeles State Park.